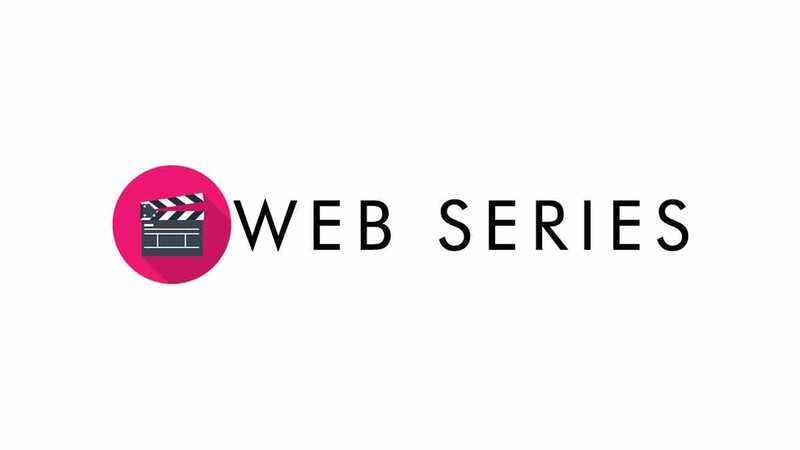 Non-Union Talent needed for web shoot April 1-5. Seeking M/F All Ethnicity,18-23 to play younger HS students @ Prom. M/F All Ethnicity to play Teachers/Chaperones. Filming in LA Area.